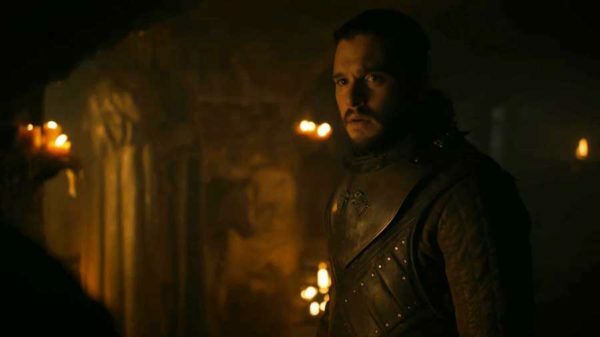 Game of Thrones Season 8: What’s in Store for Episode 2? Game of Thrones has finally returned to our screens and the premiere episode finally reunited many characters who’ve been dealing with their own problems all across Westeros. From the Stark siblings all the way to the Greyjoys, there’s a sense of hope embedded throughout the first episode as everyone rallies to address the White Walker threat. What are the chances that things won’t stay positive for long? The Night King has an undead dragon at his disposal now, remember. 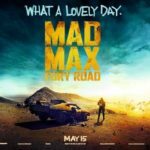 Anyway, let’s look at the biggest moments of the premiere and speculate what might be in store for episode two. Although he’s finally made it back to Winterfell to reunite with his sisters, Jon’s problems are only going to escalate further after a revelatory conversation with his best friend and everyone’s favourite Maester-to-be; Samwell Tarly. Daenerys personally delivered the devastating news that she killed his father and brother because they refused to bend the knee, leaving Sam racked with grief. Not only will Jon have to deal with the truth about his heritage, but he’ll also have to face Dany about the needless deaths and the brutal way she conducts battle. The Dragon Queen is obviously not one for insubordination and since Jon’s learned he’s really Aegon Targaryen, it means he has a rightful claim to the Iron Throne – that’s definitely going to cause some problems in their whole ‘unite or die’ mindset. If the show decides to immediately follow up on this, Jon will probably tackle the Tarly problem with Daenerys early on in episode two, while taking his time to process the knowledge of his bloodline. It’s possible they could bring up the awkward nature of their relationship by the end of the episode, or even leave it stewing in Jon’s mind for a later time. Careful though Jon, those Dragons are going to get even hungrier. Although the premiere only briefly updated us on Cersei in King’s Landing, it neatly sets up her own machinations while she firmly holds tight of the crown. 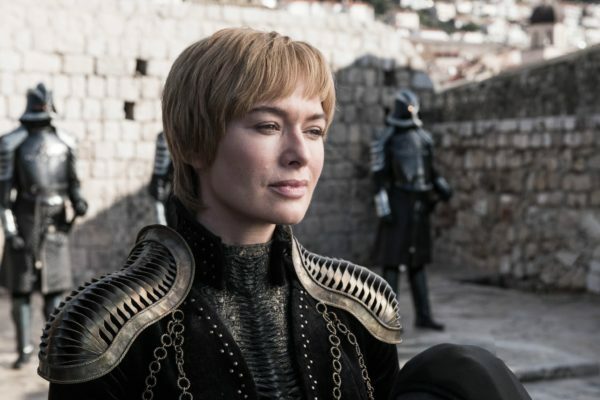 Now that she’s bolstered her own army with mercenaries (the Golden Company) and Euron Greyjoy’s forces, Cersei is planning for the inevitable battle with the North. Add in that she’s tasked Bronn with assassinating Tyrion and Jaime and her evil plans are in full swing. 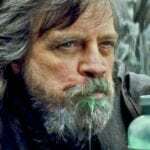 The dynamic between Cersei and Euron is an interesting one, since she’s clearly using him for her own ends – so the second episode might deal with how their relationship moves forward. Euron also has his traitorous eyes on the throne, which would cause some strife in this new villainous partnership. Bronn will definitely begin his mission to the North, or given how fast characters seem to be able to travel across Westeros recently, the happy-go-lucky swordsman might already be there by the beginning of the episode. Jaime’s made the noble choice of leaving King’s Landing and headed for Winterfell to help in the war against the White Walkers. Unfortunately, he’s going to be put on trial… In the promo for episode two the footage shows him interrogated by Daenerys, Sansa and Jon for his crimes. The one made clear in the trailer is from before Game of Thrones started, when Jaime killed Daenerys’ father, Aerys the Mad King. Neither is there any love lost between the Lannisters and the Starks, so Sansa will definitely lay a verbal beat down on the Kingslayer. 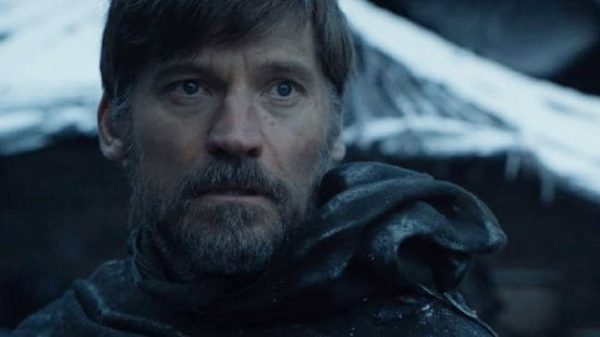 But at the end of the premiere we saw the shock on Jaime’s face as he realises that Bran survived being pushed out the tower all the way back in the first season. 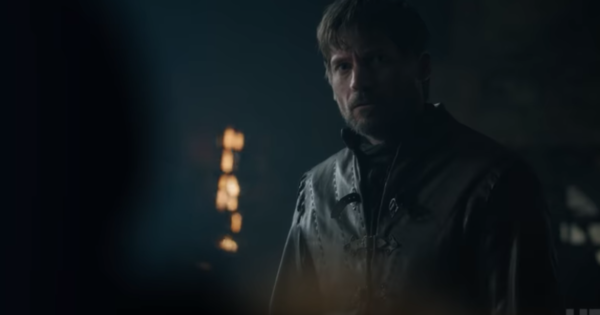 Bran seems to be staying quiet and instead just staring at people instead of talking to them, so Jaime might not be held responsible for that by Jon. Seeing the consequences of his actions seemed like punishment enough. Will he apologise to the young Stark? Maybe. This is a safe space for everyone that jumped a mile at the screaming young boy who’d been turned into a Wight at the end of the premiere. It looks like the Night King fancies himself as a Westerosi Banksy, making a swirling tableau of limbs with the impaled lad in the middle. It was a brilliant way of reminding audiences the horrors that are waiting in future episodes. Thanks to the promo footage for episode two, we know that Tormund makes it back to Winterfell but with a deadly warning – the army of the dead aren’t far behind. There could easily be another intimidating scene of a White Walker hunting Tormund on his way back, but we won’t see too much action because the third episode is pegged to boast a huge battle sequence. The second episode could easily end on a dramatic moment as the Night King arrives in Winterfell. Are we taking bets on who says “Winter is here” first? We’re looking at you, Davos.